Steve Hibbert, age 56, self employed for 35 years in the construction flooring trade, a loving husband of 32 years. A father of three and grandfather of one. On January 28, 2018, Steven and his family's life changed forever when on a routine morning, Steve was struck down and incapacitated by a seizure that would later be identified as a Grand mal. Transported to CCH it was discovered through brain scans that Steve had a small mass in the right lobe of his Brain and needed to be transported to BWH in Boston for further testing. On January 31,2018 Steve underwent Brain surgery, the doctors were able to remove 90% of the tumor as removal of the other 10 percent would have paralyzed Steve’s left side of his body. 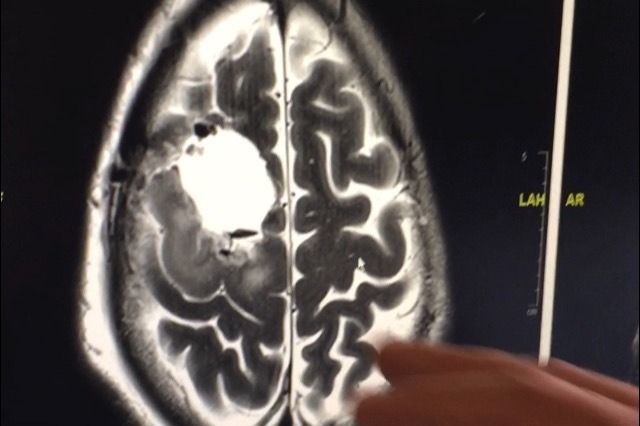 Two weeks later, on Valentine’s day, we learned the results of the pathology report that the tumor was cancerous — a very aggressive, high-grade three Anaplastic Astrocytoma, This is a very aggressive Brain cancer. Stunned by the news, we were told by doctors to focus simply on making Steve as comfortable as possible while he healed from the grueling surgery. Six weeks later a treatment regimen that involved radiation five times a week and chemotherapy seven days a week. 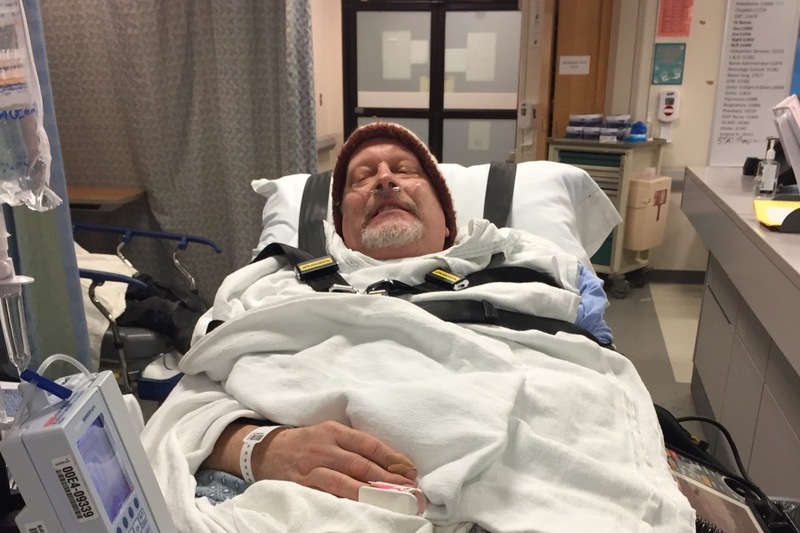 Steve suffered another seizure on March 25, 2018 one of the four more seizures in the weeks following — Then on July 26,2018 Steve endured a full body seizure that made him unable to move at all, resulting in the most significant setback in his treatment. 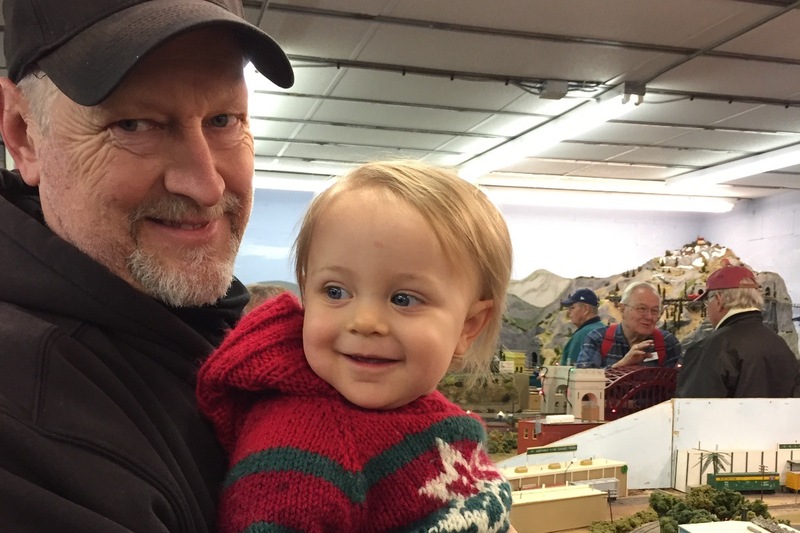 Steve continues with chemo and anti-seizure meds, as well as physical and occupational therapy. Between the meds, seizures, hand tremors, tumor, and constant doctor visits, Steve has not been able to work. My work on Cape Cod is seasonal and winter is setting in. We are struggling financially since we have lost two thirds of our income, with medical bills, medications, home improvements are required to make our home safe and accessible for Steve ( ramps, grab bars, smooth surface walkway and drive) as he adjusts to his new disabilities. 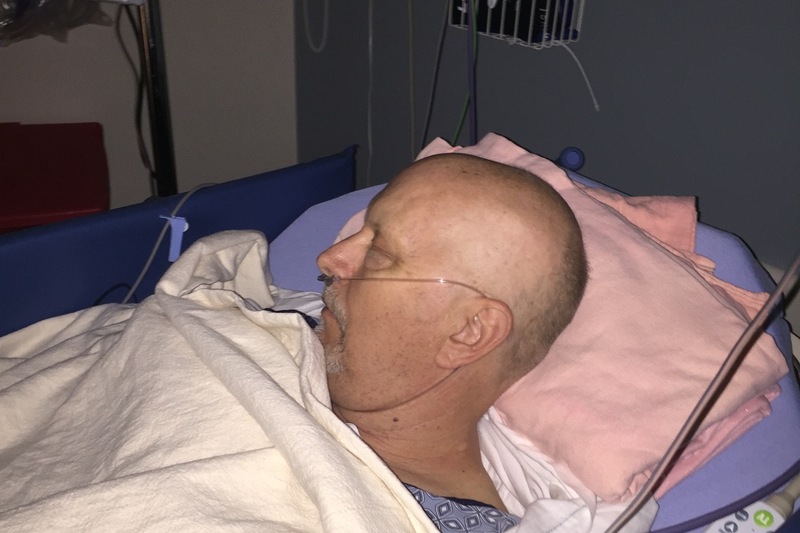 My family needs your help and It is thus with very heavy hearts that we seek support from others to help make Steve comfortable and safe while he lives with the effects of this tumor and resulting seizures. With kindness, love and heartfelt appreciation, we thank you for your consideration and any financial help you can provide. Tomorrow is not a promise. Live, Laugh, and Love. "I never considered myself a runner, even after years of running track in middle and high school. I never had to run for very long and I wasn’t very fast. It was more just something to do. I did manage to almost complete a season of cross country where I amazed myself by running 3 miles nonstop, once. I have run a handful of 5K’s in the past just to say I have done them but I never particularly enjoyed them. It’s not that I don’t like running, I was just never good at it.Over the years I have transitioned myself into a body- building workout regiment where my occasional cardio is the stairmaster. I haven’t run in years! one of the strongest people I know go through that was, and still is, devastating. It is heartbreaking to see someone get knocked down by this brutal illness and struggle to do certain tasks or activities. Especially someone like my dad who was always working on several projects at once. I did everything I could to help but it never felt like enough. I wanted to do more but I wanted to have to work for it. I wanted it to be hard and painful and something I would have to force myself to do. Just like my dad had to force himself to go through radiation or another round of chemo cycling. Fundraising for brain cancer is a lot of bike rides and walks, neither of which I felt was hard enough for me. That was when a good friend sent me the link for Dana Farber Run any Race Fundraiser. She explained if I started training right away that I would have enough time to get myself up to 13.1 miles and she would run the race with me. I signed up immediately and barely completed a one mile run. With the heat and humidity most days the last thing I want to do is go for a run, let alone a long one. I can assure you the last thing my dad wants to do is go through another round of chemo cycling or have another MRI. That is what gets me outside running. It pushes me to run a little further each day. Nothing is worse than going through cancer treatment, and for me to watch a loved one go through it first-hand has been the biggest motivation. I am running for every single person going through what my dad is, to help bring an end to the disease someday. I will run the miles that most people receiving cancer treatment cannot, so hopefully one day they can run again too. You guys are a breath of sunshine during this period in our lives. Today, Valentine's Day marks the anniversary that we found out Steve's tumor was cancerous. Our lives have changed from living the dream to trying to hang on to a dream and fight for life. Not knowing how long we have has made every day special. Steve not being able to work or drive has slowed us down. Our youngest has come to live here to help be a caretaker for Steve, my oldest and youngest son have been a tremendous help in helping to get things done around our home. It is with Great Love that I thank those family members and friends who have helped us out, both with visits, food and donations. Our next hurdle is being kicked off of Mass Health because the disability (However small it is) counts as income. We have lost all of Steve's Doctors from BWH and Dana Farber because they are not in our network. Praying for something good to come out of all of this. Tomorrow is not a promise, we must all Love, Live, Laugh and always keep Hope and stay positive even though some days are very difficult. This past Saturday, February 2, 2019, marked the yearly anniversary that Steve came home from BWH after Brain surgery. This past year has been filled with many challenges, from adapting to the new normal and battling Brain cancer with heavy chemo treatments. We are holding steady with Hope and a positive outlook as our fingers are crossed for only two more months of chemo. Thank you all for your donations that have helped so much. We are feeling the love and prayers from all. Thank you so much for your donations, love, food and visits. A lot of people do not know that the type of cancer Steve has, Anaplastic Astrocytoma is very rare and only occurs in " 2% of the cancer population" That means that there is no research money going towards Steve's condition. Your donations has helped with our financial burden of losing 2/3 of our income due to Steve not being able to work.